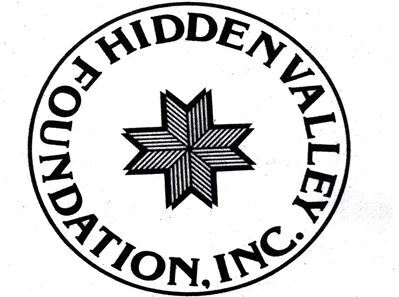 Case Study: Hidden Valley Foundation - Analyze. Create. 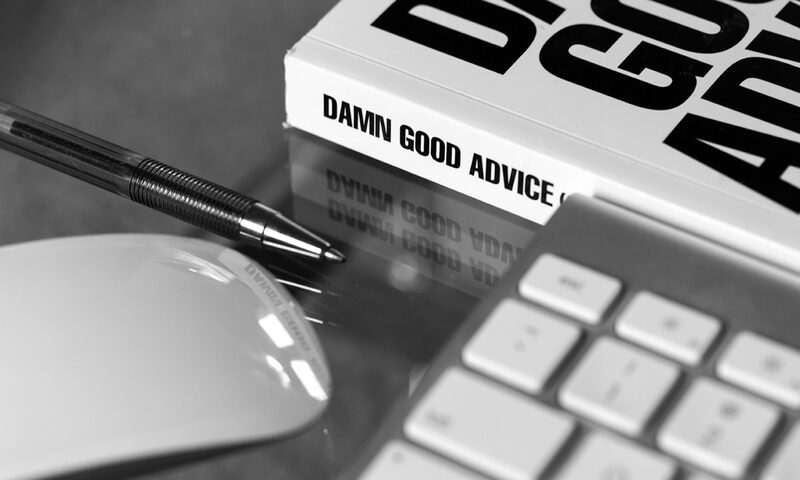 Achieve.